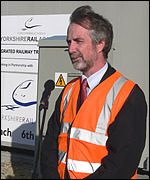 Government admit value for money of building HS2 was inflated. 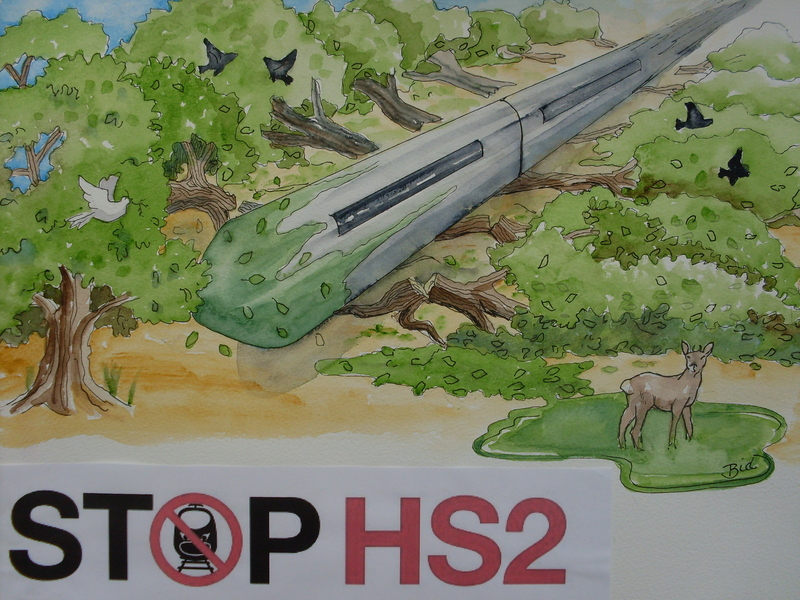 Campaigners Shocked as HS2 Chief Engineer reveals ‘new city’ secret agenda. 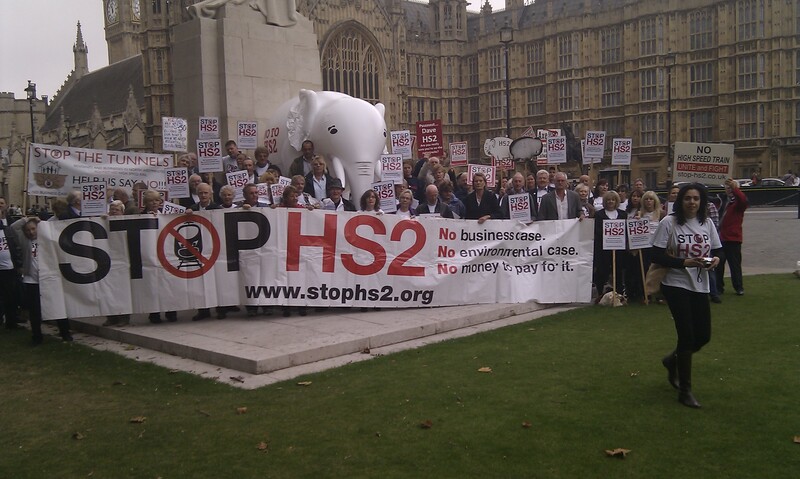 HS2 Parliamentary Debate Highlights. Part One.